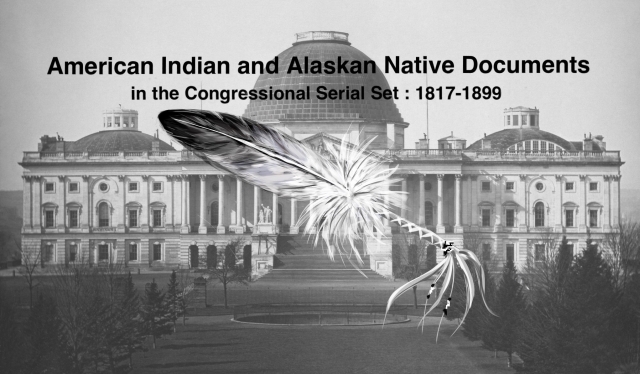 "Appropriations for various Indian Tribes. Letter from the Secretary of"
Appropriations for Various Indian Tribes. Treaty of 2 July 1863 with the eastern bands of Shoshonees; treaty of 30 July 1863 with the western bands of Shoshonees; treaty of 12 Oct. 1863 with the Goship bands of Shoshonees; treaty of 3 Sept. 1863 with the Creeks.